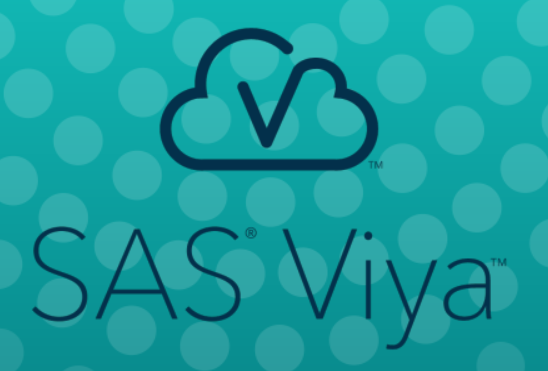 SAS Viya provides a robust, scalable, cloud-ready, distributed runtime engine. 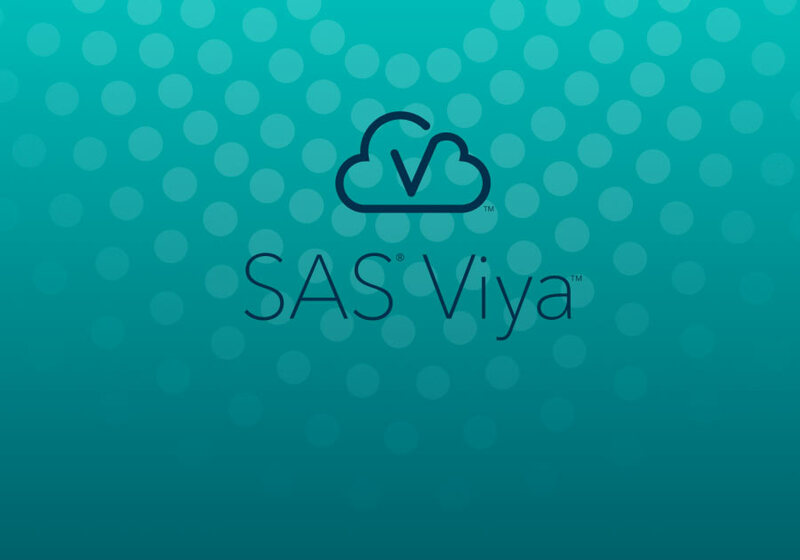 This engine is driven by CAS (Cloud Analytic Services), providing fast processing for many data management techniques that run distributive, i.e. 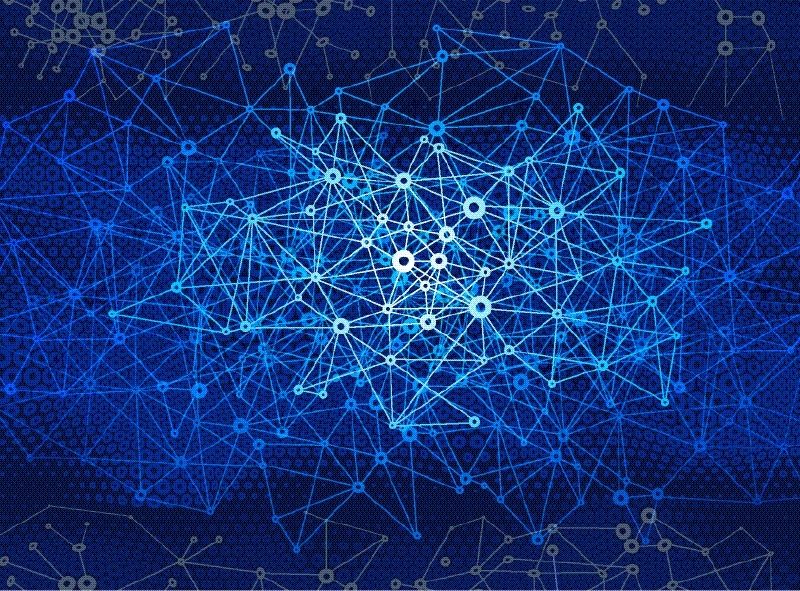 using all threads on all defined compute nodes. 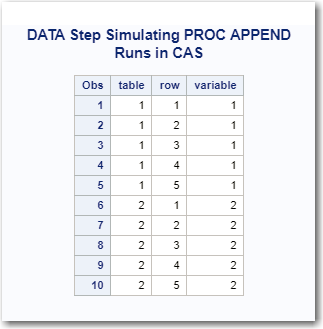 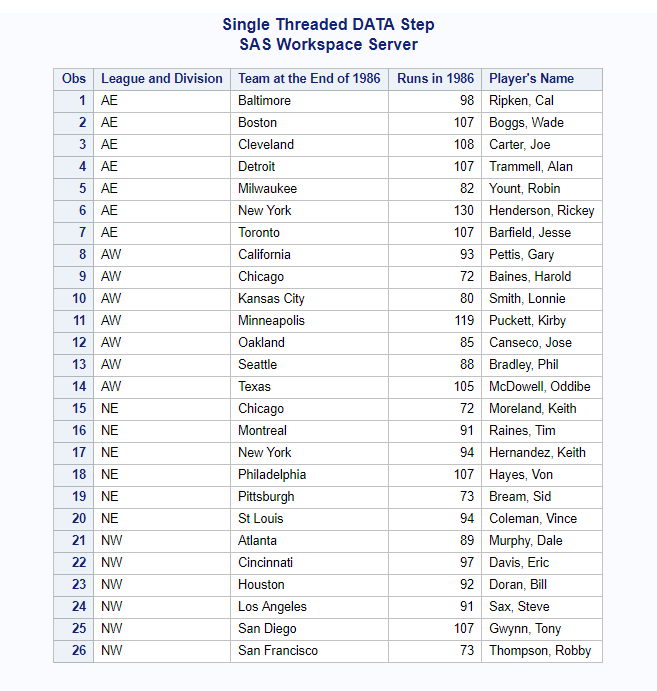 Why PROC APPEND is a common technique used in SAS processes.